Dentist in Kansas City - Dawn Berkvam, DDS. 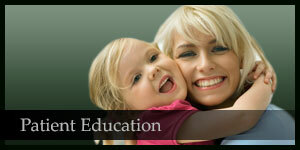 Welcome to Smiles of Kansas City Dental Center in Kansas City, Missouri! Our exceptionally skilled dentist, Dr. Dawn L. Berkvam, DDS, has been serving the communities of Lenexa, Shawnee Mission, and Overland Park, Kansas, and Kansas City, Missouri since 1984. 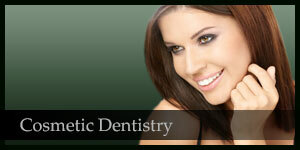 With her extensive experience, Dr. Berkvam stands ready to help you attain optimal oral health. She and her dental team enjoy helping people of all backgrounds feel comfortable and satisfied with their dental experiences and care. Dr. Berkvam is proud to offer a wide variety of dental procedures and treatments at Smiles of Kansas City Dental Center. From simple cleanings to complex restorations, Dr. Berkvam and her staff are always ready to help you make your smile more functional, healthy, and beautiful. Dr. Berkvam is Invisalign Certified and is pleased to offer Invisalign services at Smiles of Kansas City Dental Center. We are skilled in both cosmetic and restorative dentistry to help meet all of your dental health needs and goals. With our location in Kansas City, Missouri, we are sure to be a convenient choice for you and your family’s oral health needs. 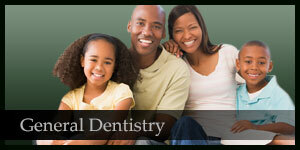 At Smiles of Kansas City Dental Center, we strive to provide you with a comfortable and enjoyable dental experience. We invite you to visit us soon in Kansas City. Dr. Berkvam and our friendly, experienced team look forward to meeting with you soon to begin your journey to a healthier, more beautiful smile. © Copyright 2019 Dawn Berkvam. All Rights Reserved.